Explicit Episode 68 | Just how do you write a comic book? This week’s episode was recorded on April 24th, 2016. Our show this week features guests Brian and Kate with host Mike Rapin. 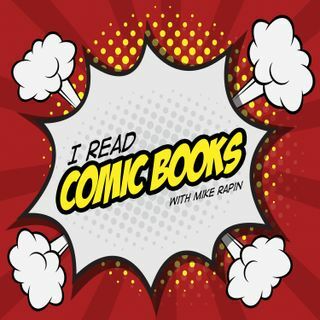 This week’s topic…Continue readingEpisode 68 | Just how do you write a comic book?